Determining which payment methods to accept is a decision that can have a significant impact on merchant’s business. In today’s high-tech digital world, buyers expect to be offered a choice between a growing variety of fast and customer friendly payment options. 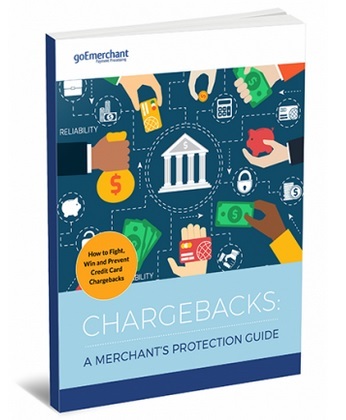 Whether you are taking mobile payments or accepting payments online, chargebacks are something every merchant has to be prepared for.